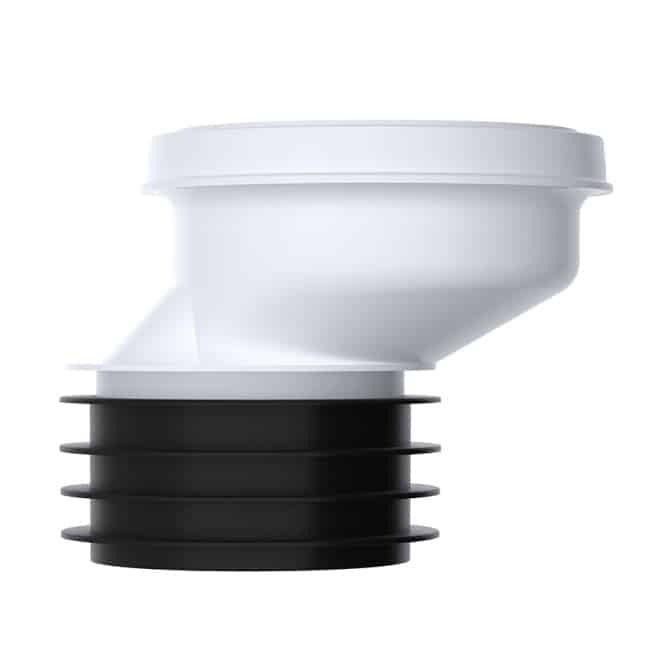 Browse pan connectors from EasyMerchant’s range of bathroom pan connector fittings to efficiently connect the toilet pan and soil pipe. 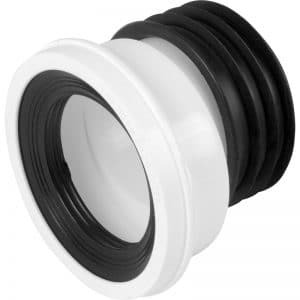 Find many different pan connectors including flexible, offset and straight pan connectors from Polypipe and Viva. 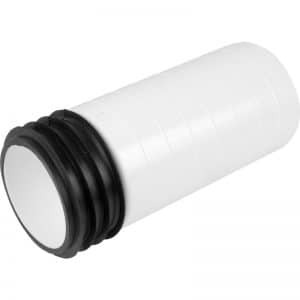 EasyMerchant supplies a range of WC pan connectors that provides a reliable solution for every application. 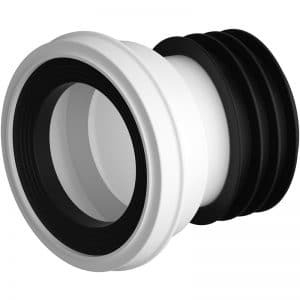 We’ve selected pan connectors made by Viva and Polypipe due to their mixture of high quality and fantastic price. 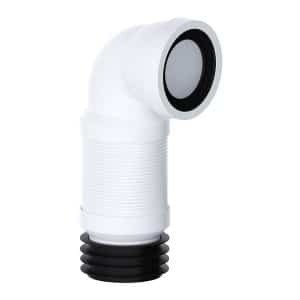 For a simple installation to connect the bathroom back up into the soil pipe you will have to utilise a pan connector as this makes it really straightforward. 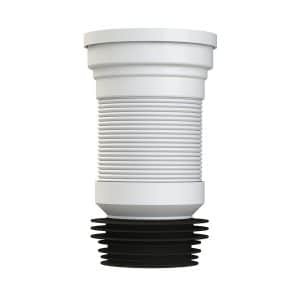 You might need to trim the soil pipe a little. Afterwards push the pan connector on the pan and then push the toilet into position. 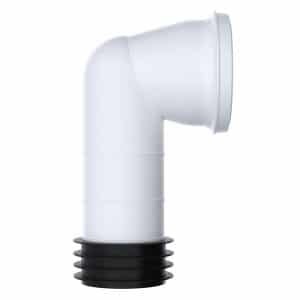 Before pushing the pan connector into the soil pipe it is a good idea to apply a pipe lubricant as this makes it a lot easier to push it home. 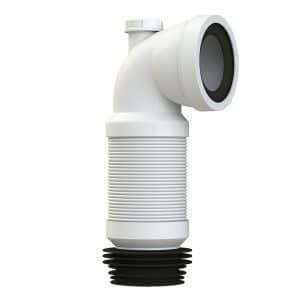 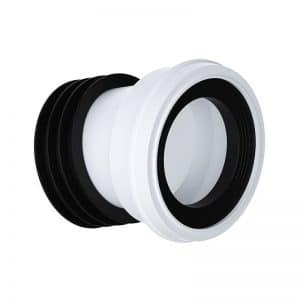 Toilet pan connectors are designed to offer an easy to install connection between the bathroom and the 110mm soil pipe.